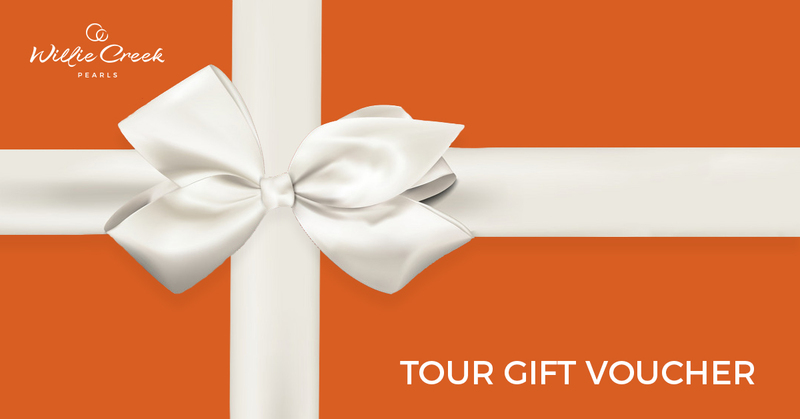 Purchase a $300 Gift Voucher to redeem on any Willie Creek Pearls tour product. Use voucher code when booking a tour to redeem. For assistance please call 08 9192 0000.